Whenever I am home visiting my parents, I always try and get a Migas plate at a little Mexican restaurant in town. There they serve it with fried potatoes, refried beans and flour tortillas. Amazing. 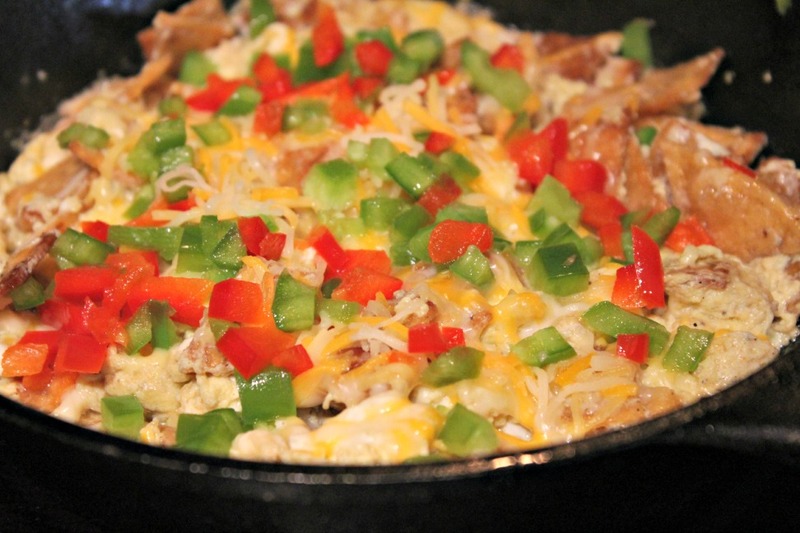 Migas is a dish that I grew up eating. When I would want something to eat but I wasn’t sure what I wanted to eat, my mom would make this dish for me. It always hit the spot. Now I make it for her – or buy it for her. Back then I would eat it with just the corn tortillas and eggs. Now, I like to add bell peppers and cheese. Enjoy! Add canola oil to a cast iron pan over medium heat. 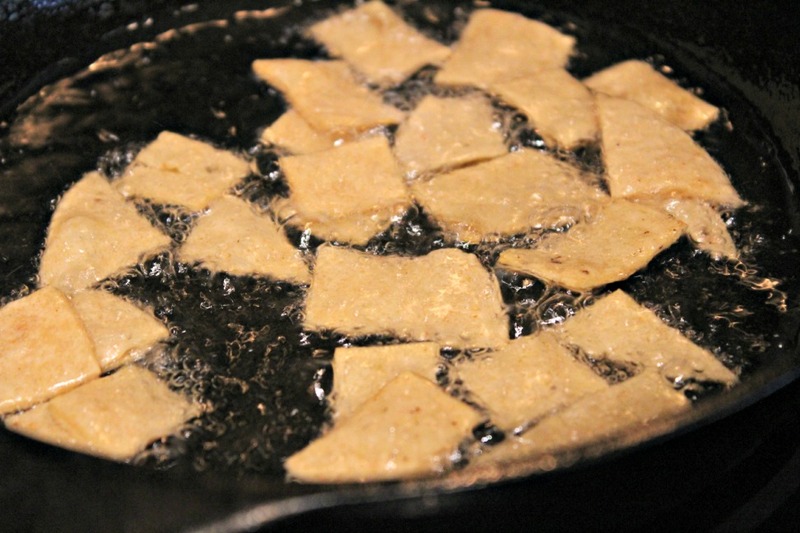 Let it get heated then add the torn tortilla pieces in batches. Cook until crispy, turning once. Remove and place on a paper towel covered plate to drain. Once done, drain all but about one teaspoon oil. Let cool down. Meanwhile crack eggs into a bowl and add water. 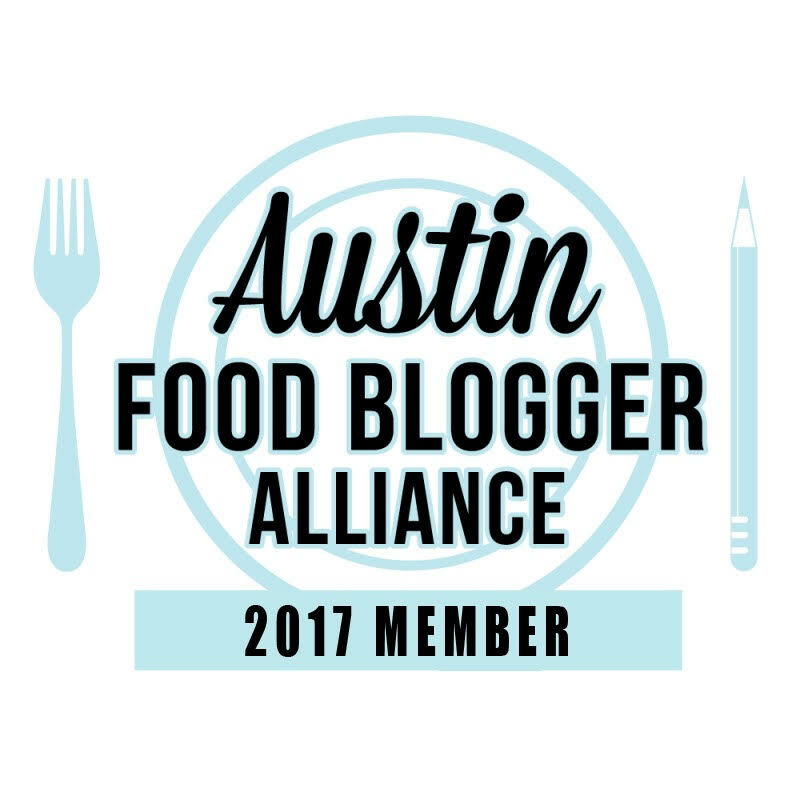 Whisk together and add salt and pepper to taste. 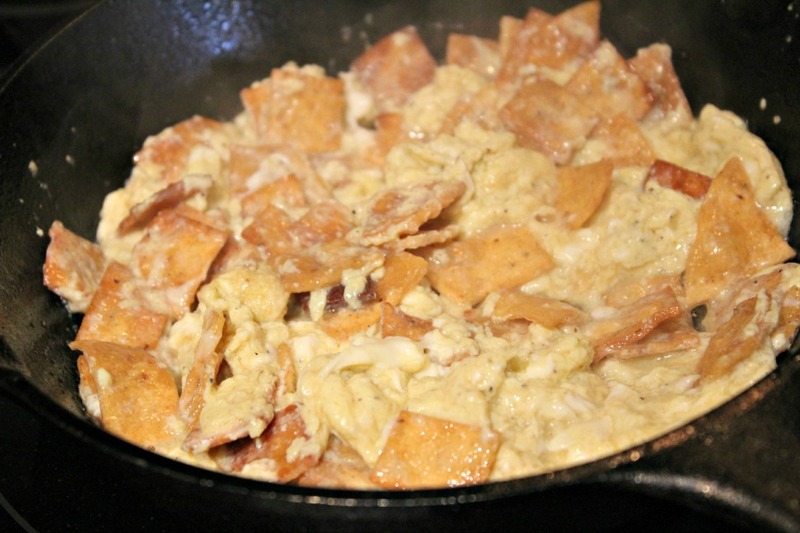 Add egg mixture and corn chips to pan. 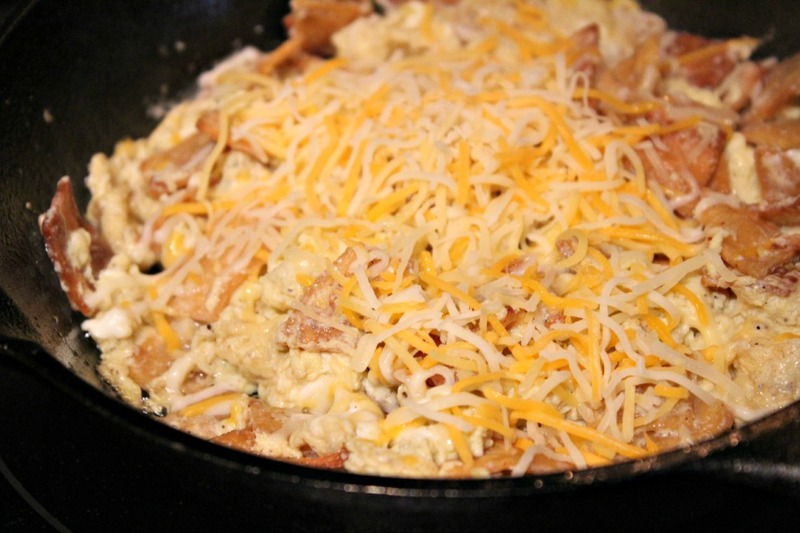 Mix together to scramble eggs and cook until done. 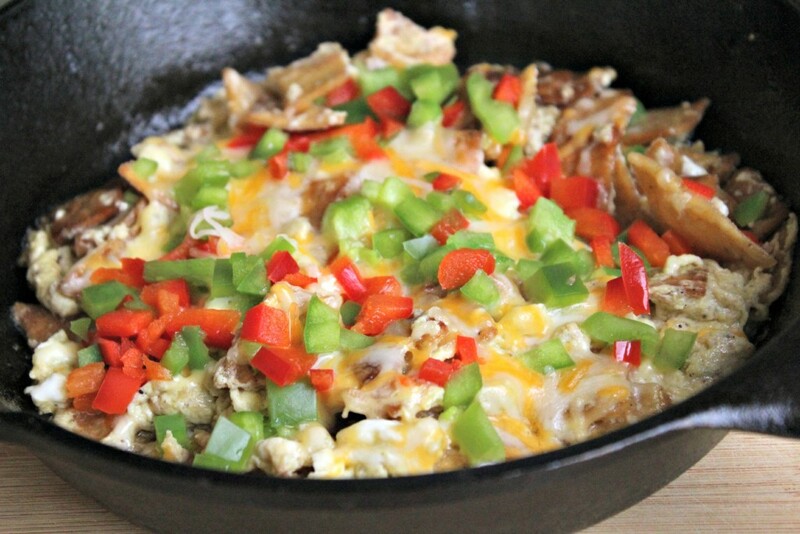 Add shredded cheese and bell peppers.